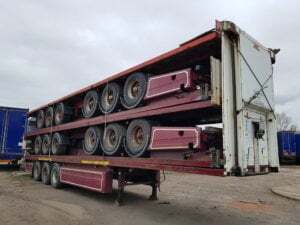 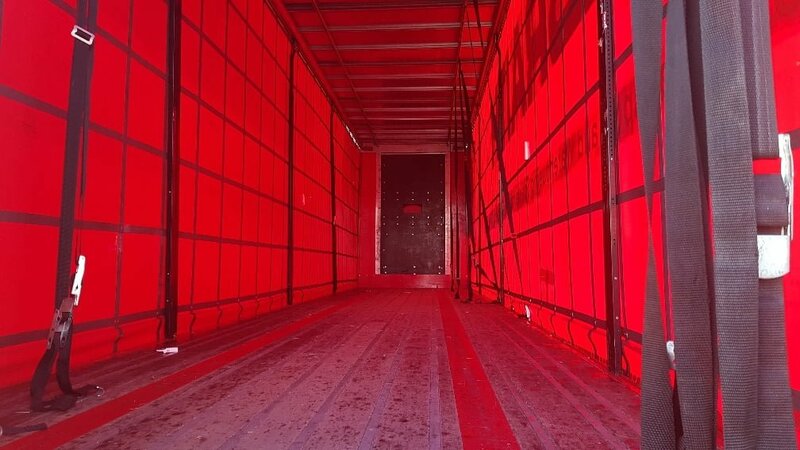 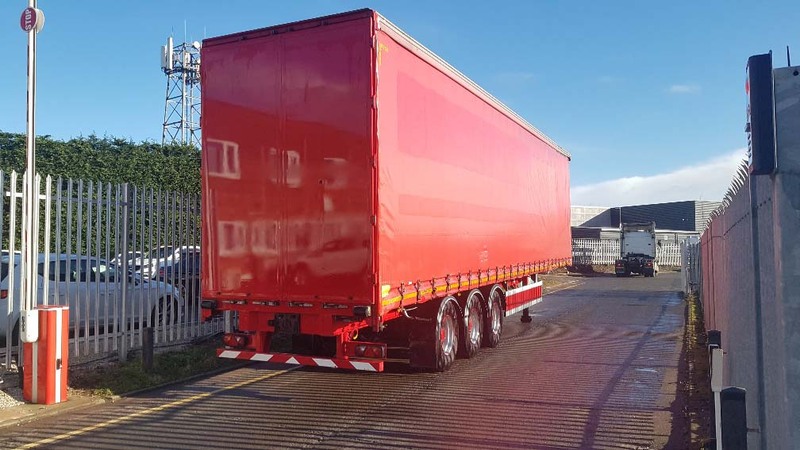 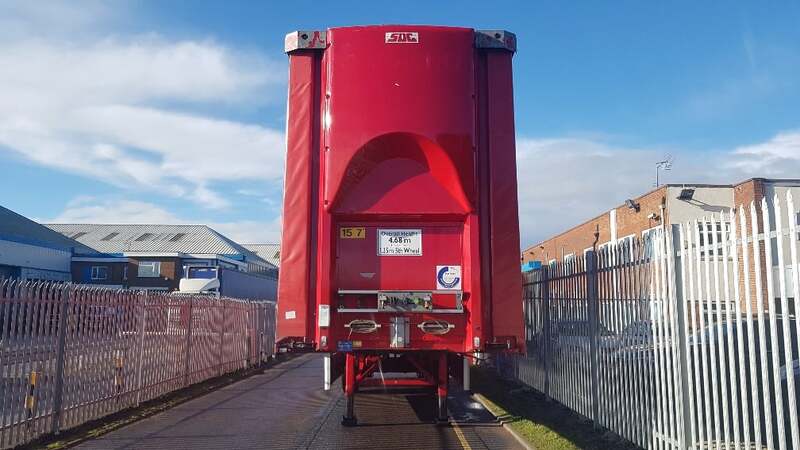 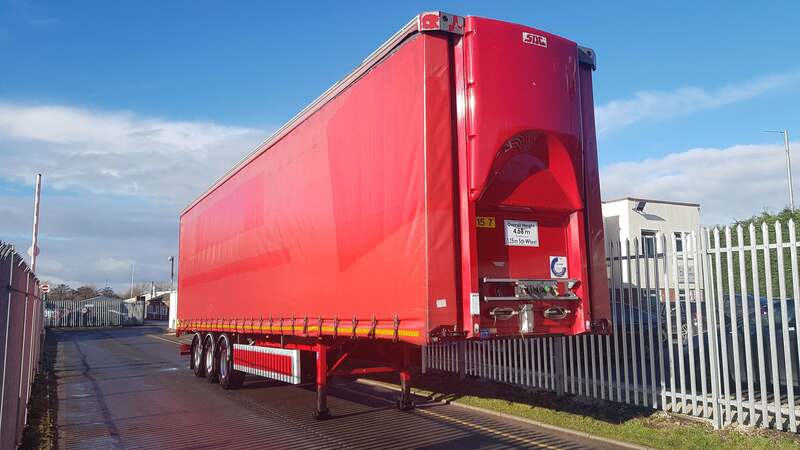 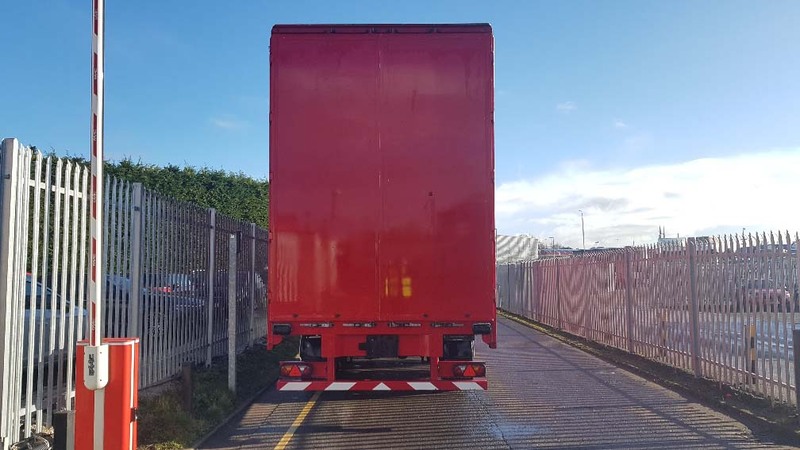 2016 SDC 4.68M ENXL Rated Curtainsider. 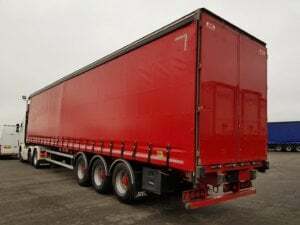 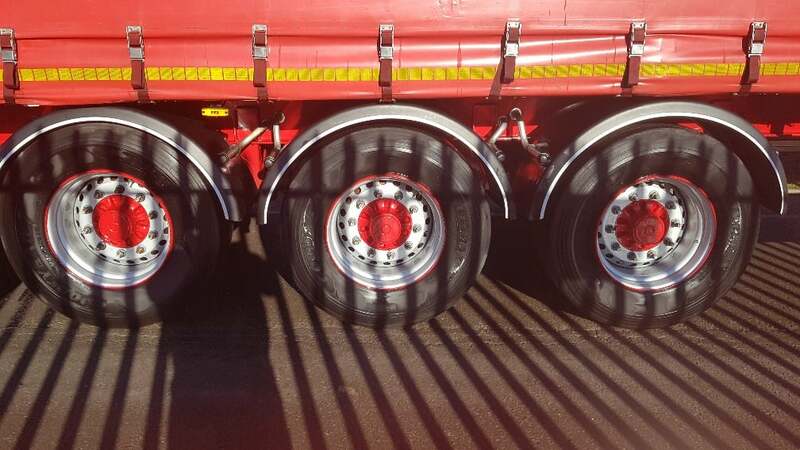 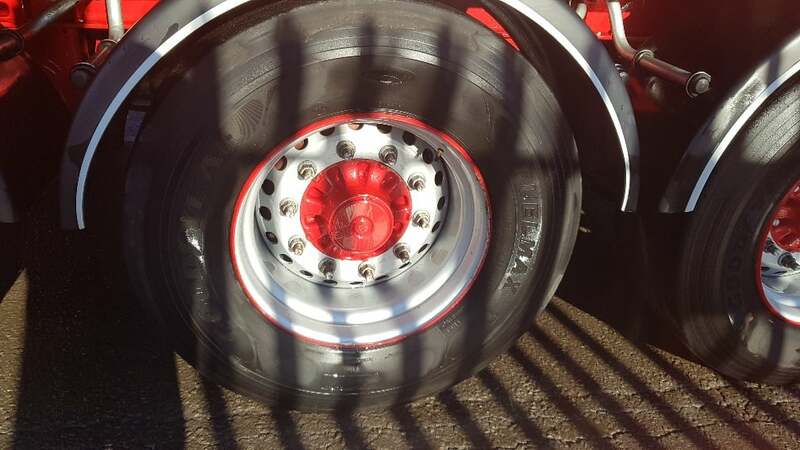 SAF drum brake axles, 3.19m internal aperture, 3 sliding side posts per side, ENXL rated body, flush rear doors, raise lower valve facility. 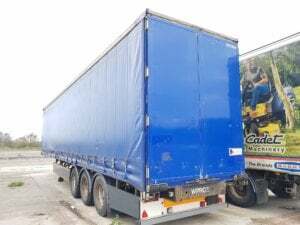 MOT July 2019.